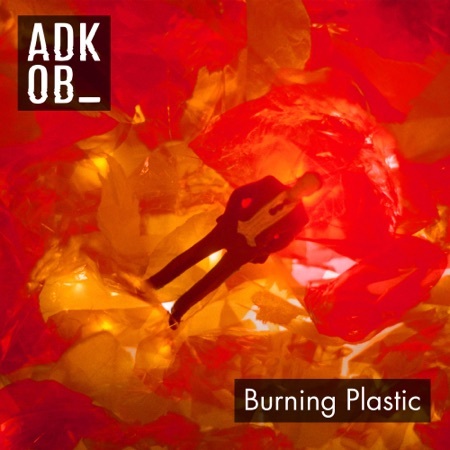 After a major success with ‘Glue’, the Sydney-based indie/electronic/rock band A.D.K.O.B gifted their fans with a Music Video for “Burning Plastic” – the second single from their 2nd EP! Greeting us with the members jamming in the front yard, the music video provides the perfect combination of visuals and sound while still keeps the conversation about ‘addiction’ engaging. “It’s is about functioning with addiction. You think you can hide it, and what’s scary is that for a time, you can. It can feel like there’s no good reason to stop but you’re caught in a loop.